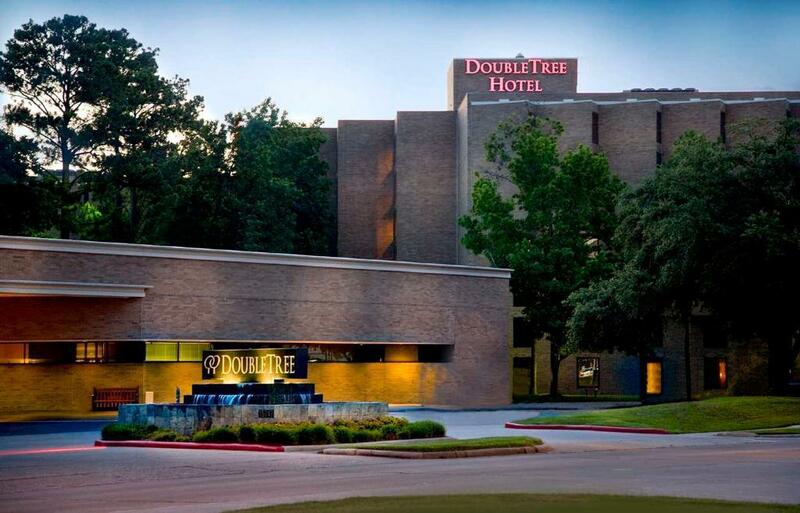 DoubleTree by Hilton Hotel Houston Intercontinental Airport – McMurry Construction Company, Inc. 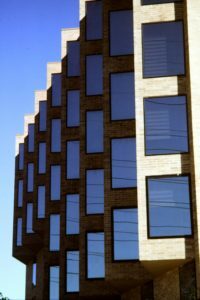 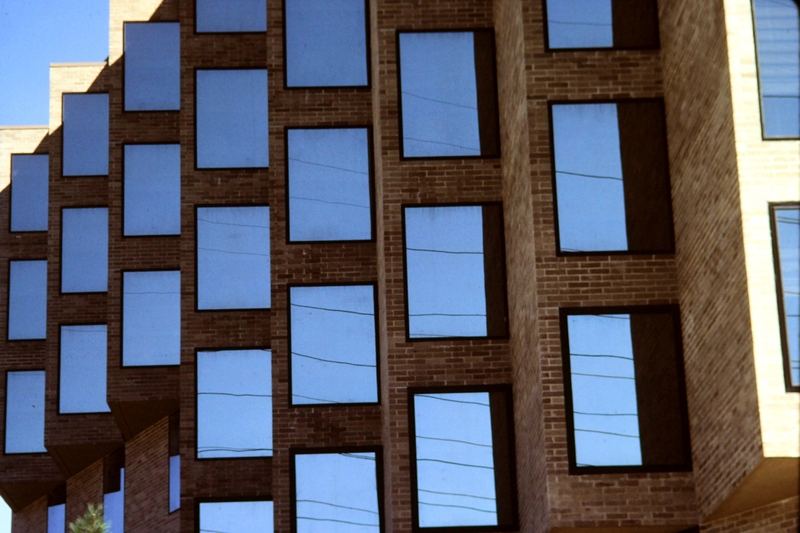 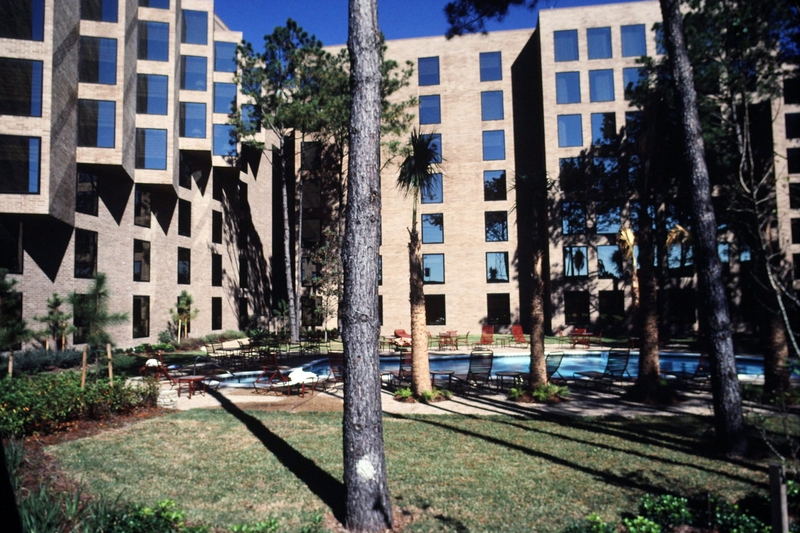 This 330 room hotel and the adjoining buildings were constructed in only 9 months. 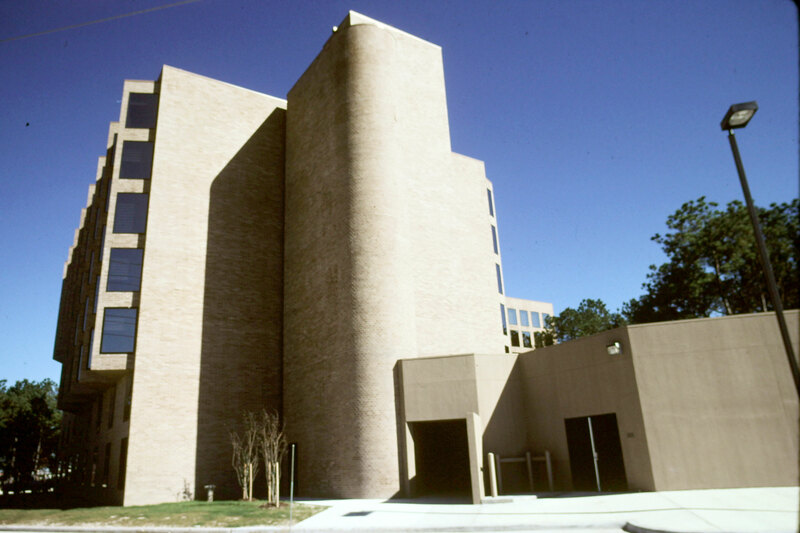 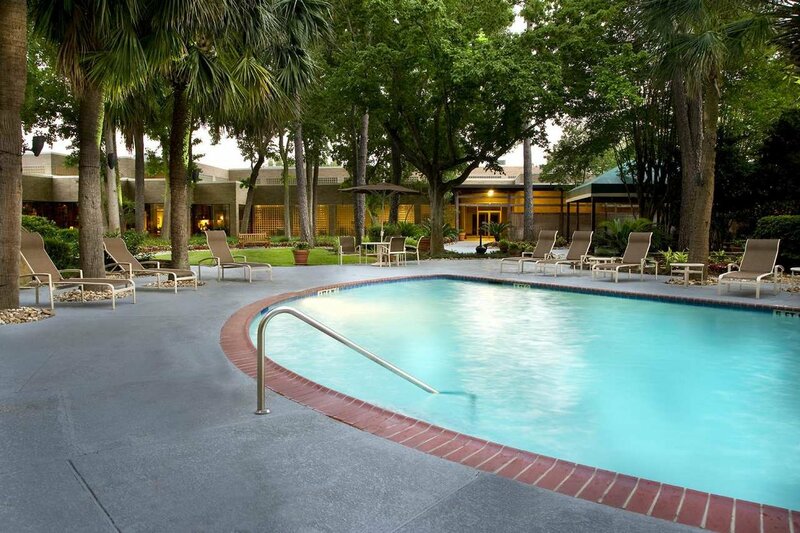 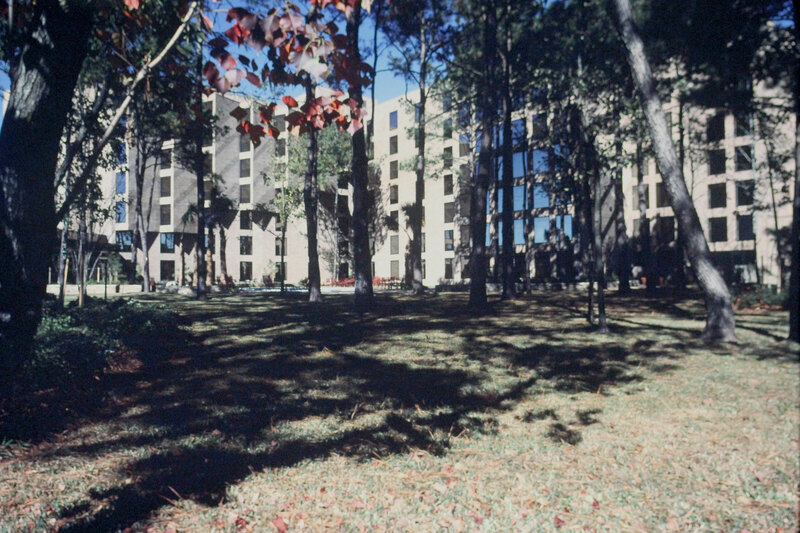 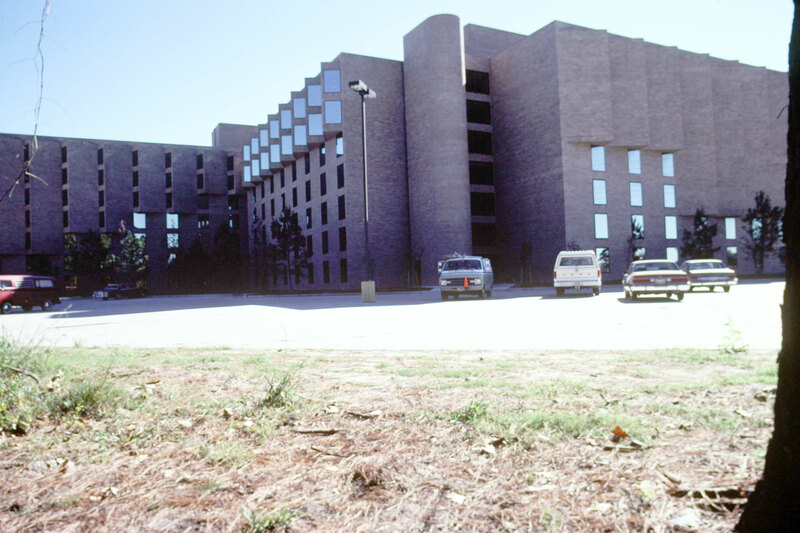 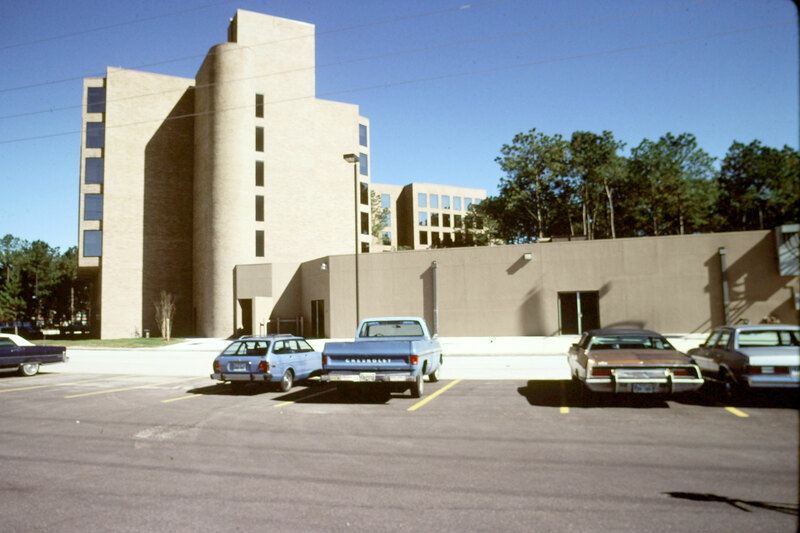 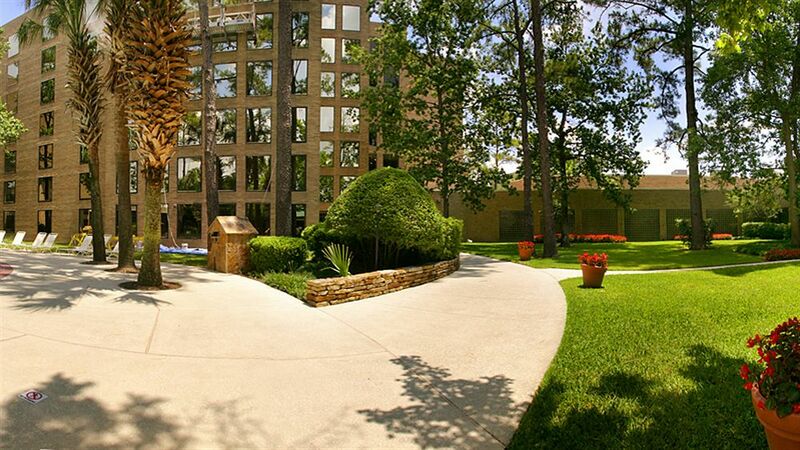 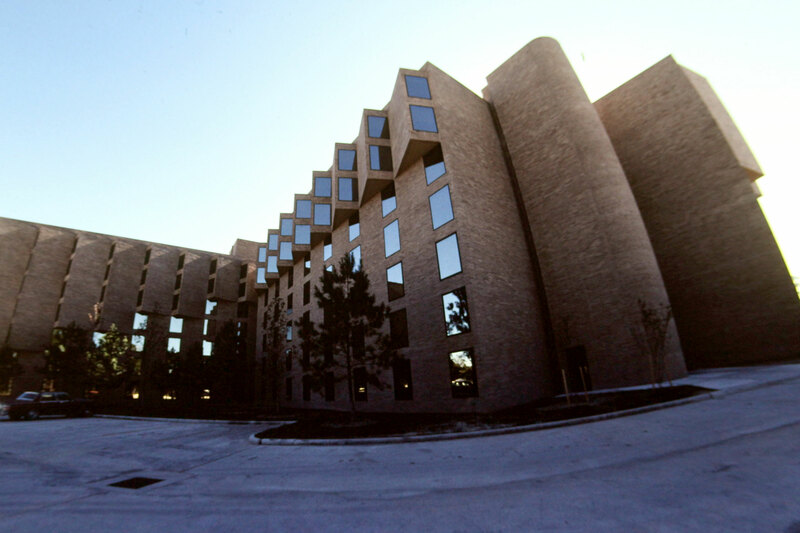 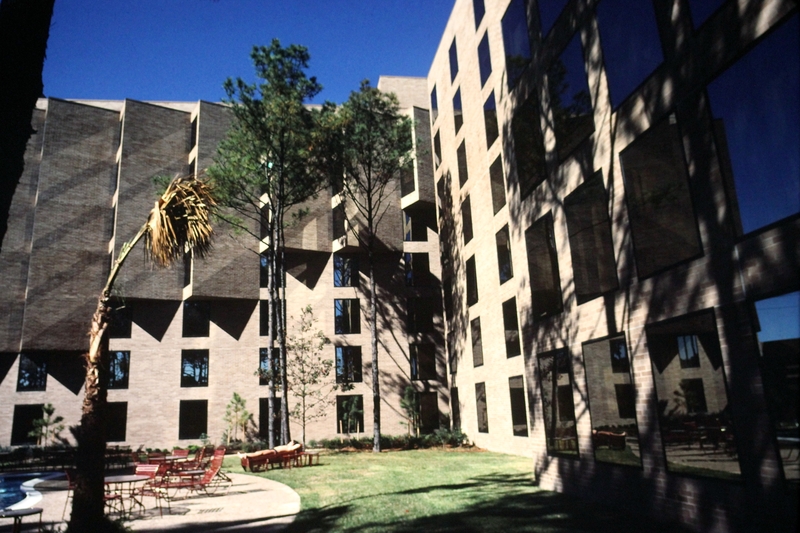 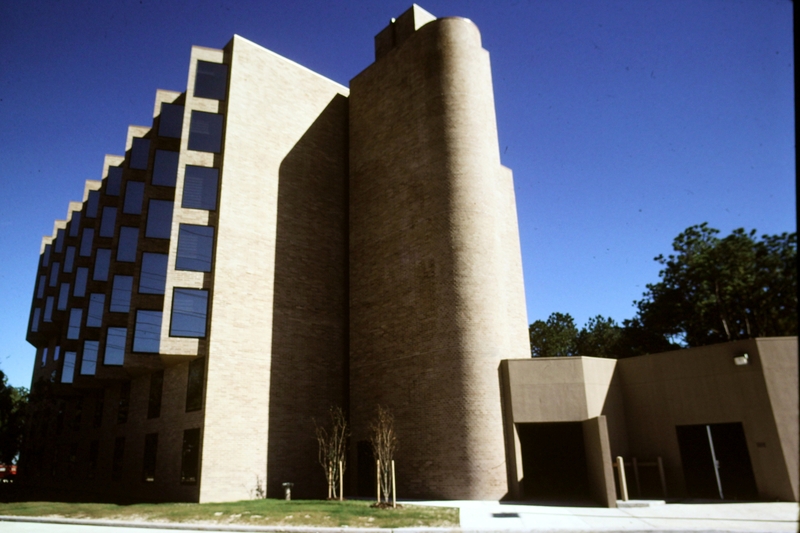 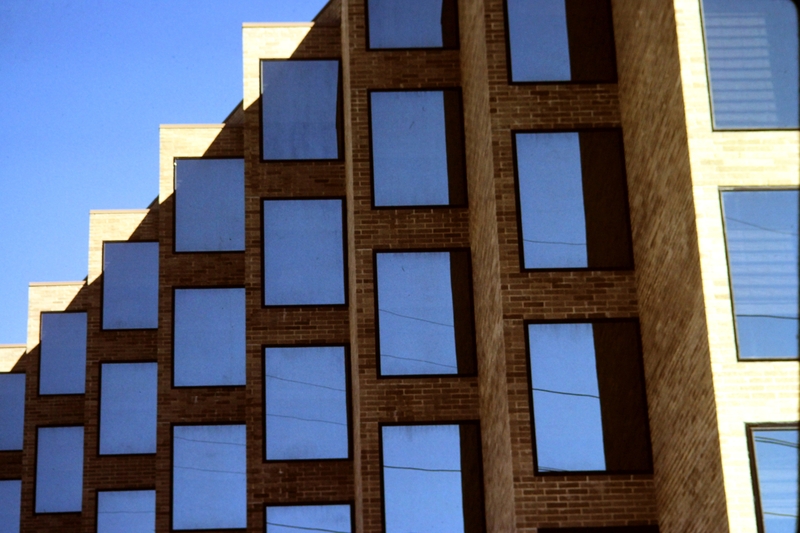 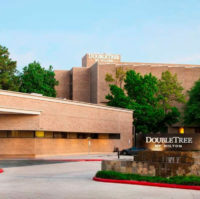 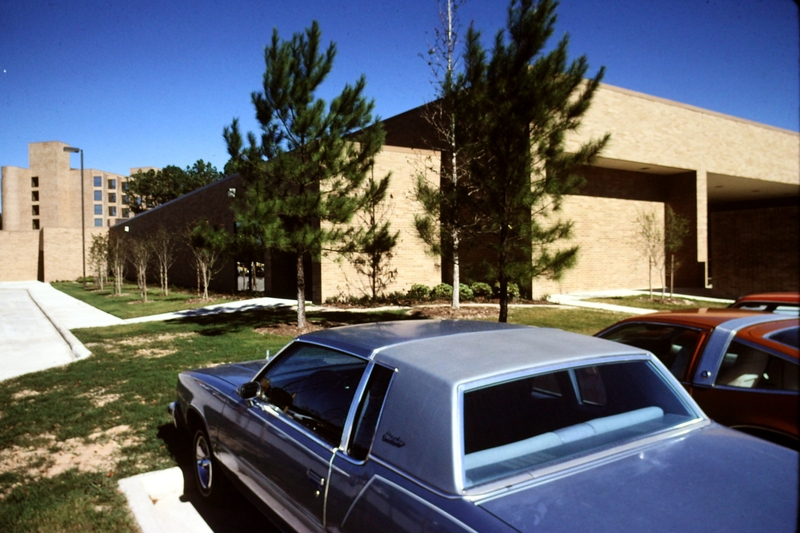 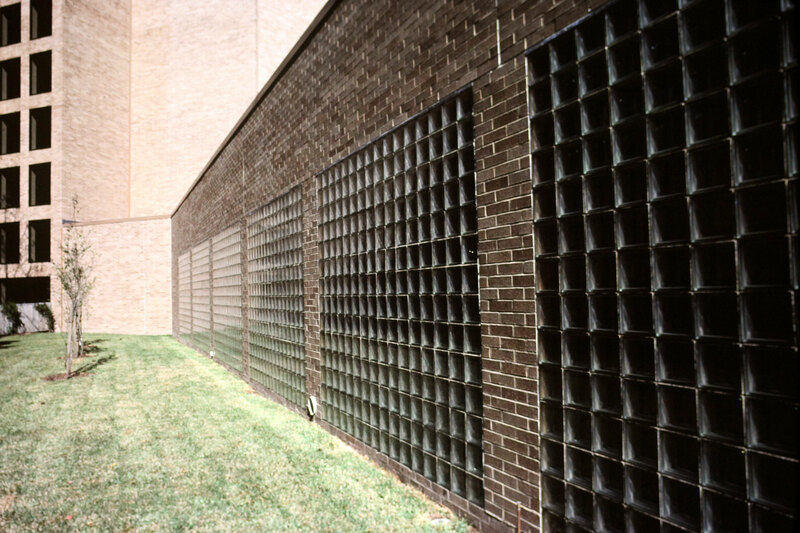 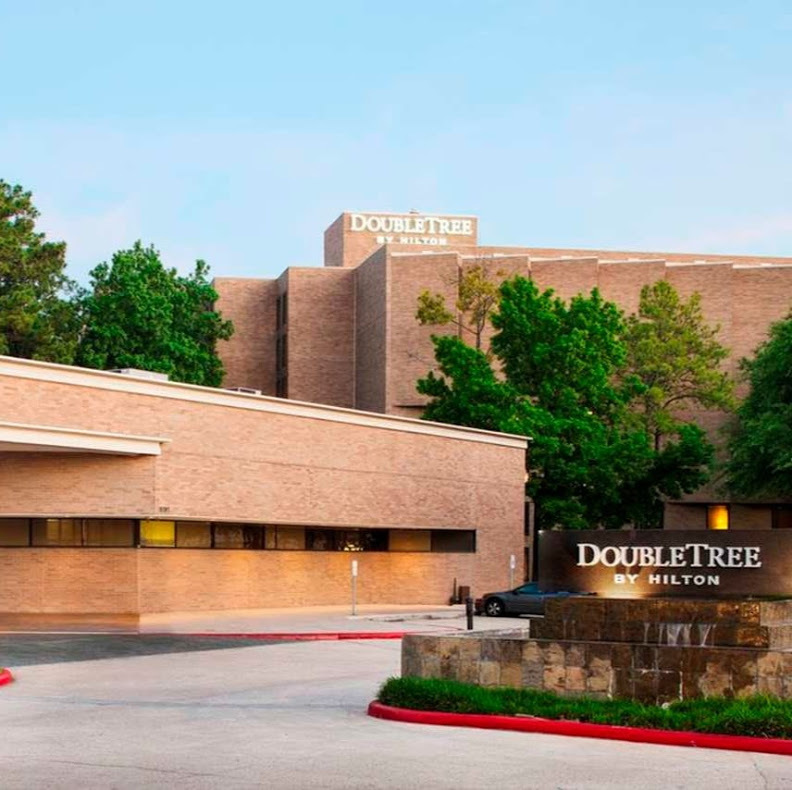 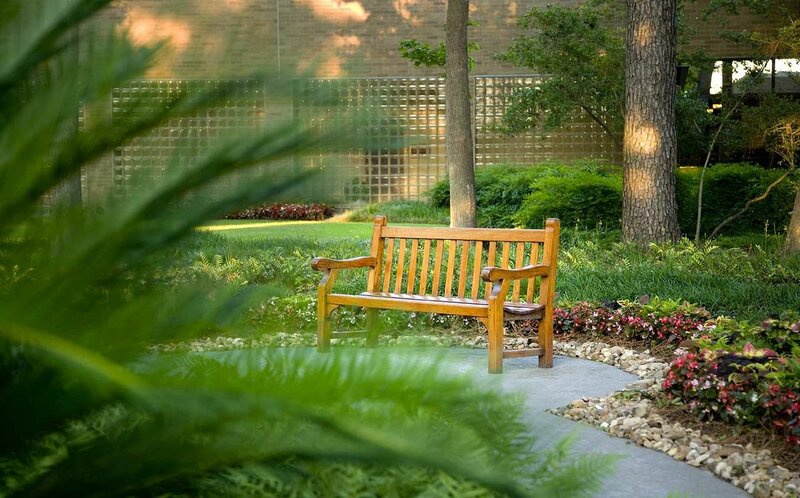 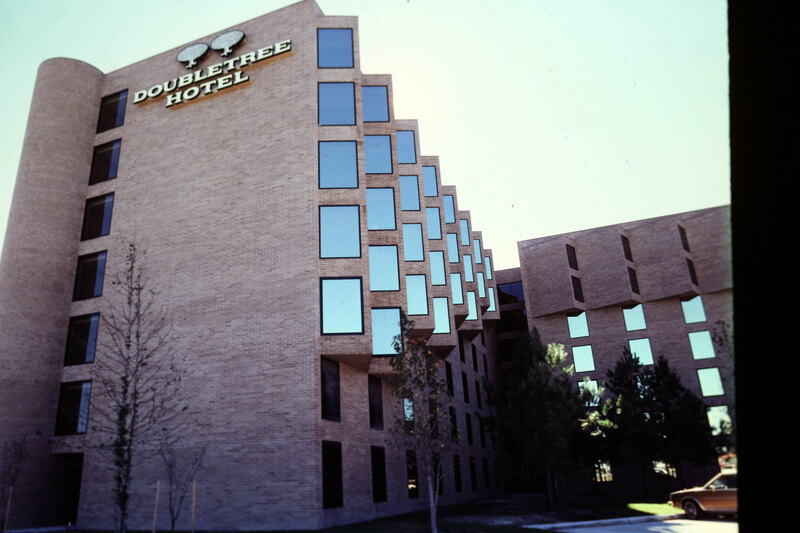 Built in the 1980’s this DoubleTree by Hilton Hotel stands as a testament to McMurry Construction Company’s dedication to excellence in all that we do.